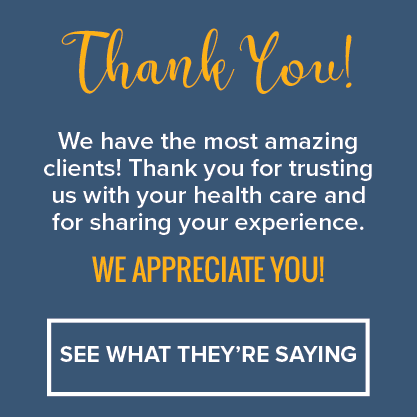 We've partnered with some of the finest therapists in the field to bring you highly specialized treatment options to enhance your performance and keep you feeling amazing. Angela specializes in Assisted Yoga, a therapy used to open tight, aching joints, stretch the whole body and release tight fascia. Her personalized sessions promote body awareness and deep relaxation among many other benefits. Angela holds certifications in yoga and Crossfit© and works with all levels of athletes to improve performance in their sport as well as in their daily lives. 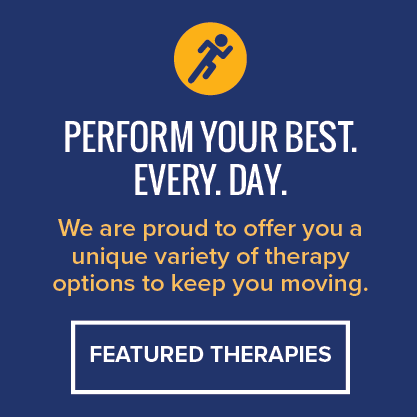 Karen is a long-time triathlete who took up massage therapy to help athletes perform at their best. She has traveled with cycling teams as a team therapist helping with pre- and post-race recovery. She is passionate about keeping athletes active and helping the injured recover through massage therapy.